Yesterday, early in the morning before the opening of VMware’s VMworld conference in Las Vegas, Microsoft made waves by releasing a video and website that spoofed its competitor’s cloud computing products. The clip was a bit more sophomoric than what Microsoft usually publishes, but the message it contained was clear. Microsoft condemned VMware as a firm too focused on virtualization to do anything else. 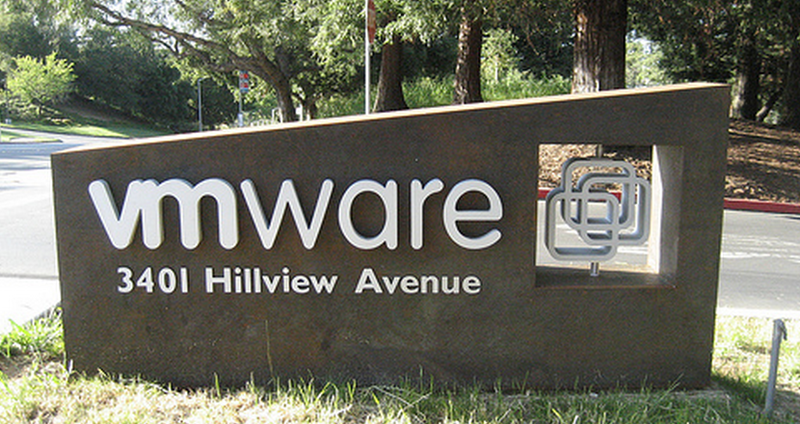 The company also claimed that VMware was more expensive than its own offerings. If that is the case, and PCs are about to succumb to massive pressure by tablets and other sorts of devices, it would mark a fundamental change in the market. Yet, given that he is referring to 2014, we feel that his estimates are a bit overblown; that feels too soon for any such sea change. That is not to say that market forces are not propelling non-PC Internet connected devices such as the iPad to ever greater heights; there is an obvious market hunger to access the Internet in a non-PC environment. And that is why, frankly, we think that VMware is a touch off. Windows 8 has the potential to make the Windows brand function effectively across a diverse set of devices, something that no other version of Windows has ever been able to do. If the aforementioned consumer appetite holds, Windows 8 may be able to help slake it. This would put Microsoft into a more competitive position, not less. Then we run into problems. What is a personal computer? Is a slate device running Windows 8 a PC or not? And so forth. VMware’s larger point, that Microsoft is currently caught flat-footed as the market races ahead in touch computing and ‘on the go’ Internet accessibility is completely accurate. But Maritz seems to overly discount what Microsoft might be able to pull off in 2012, when the next version of Windows comes out. There is a lot to this issue, and it seems that VMware and Microsoft have marked each other for combat. Sure, that fact will lead to a few juicy posts, but even more, the situation makes plain that VMware is a player on the highest level in technology. Sound off in the comments, what do you think of the ‘post-PC era’ idea?